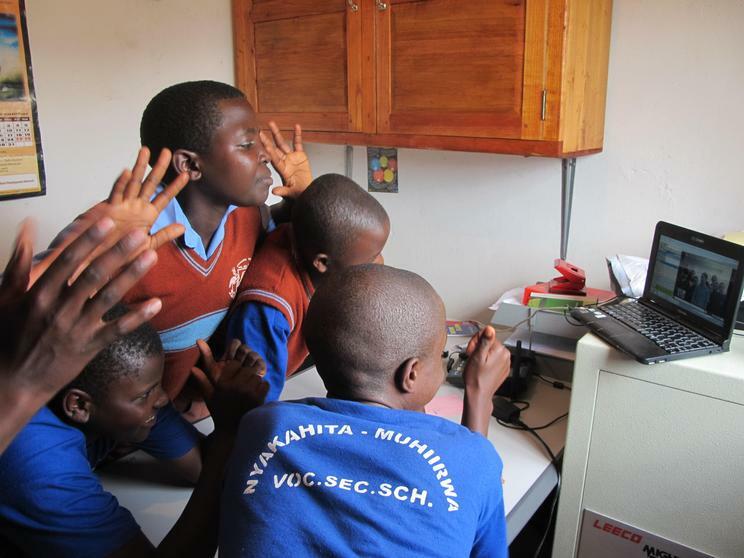 As part of our Fairtrade Fortnight celebrations we had a live video link with children in Uganda from a school which had been built and funded by monies from Fairtrade. 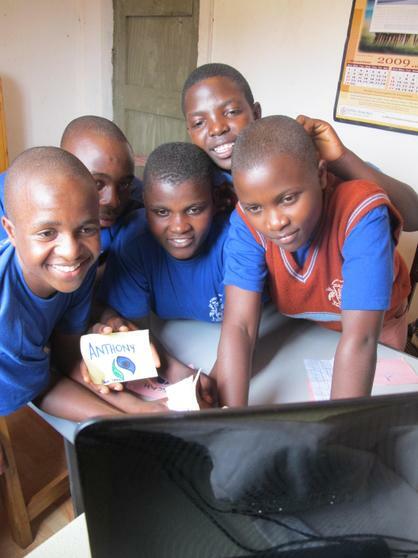 Danielle one of the workers from FAIRTRADE WALES was out in Uganda with some High School Children and we were delighted when they invited us to have a live video conference with them to ask questions and even sing songs to each other. 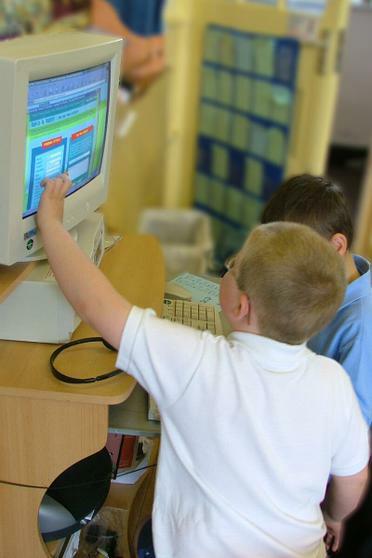 There were four other schools from across Wales involved and we there was talk about making a short video of the links, so keep an eye out. This was one of the events we had for our Fairtrade Tea Party and parents and visitors were able to listen to the session. 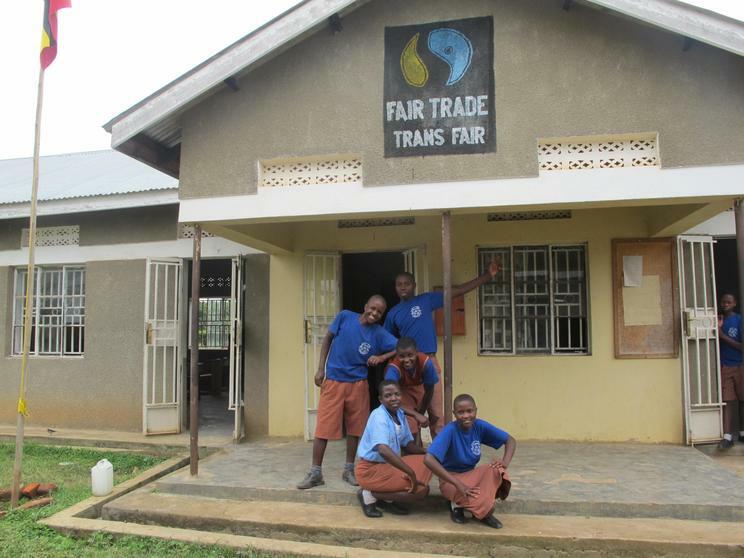 The children had thought of some questions about how the Fairtrade premium on products had been invested in their community and what effect us buying Fairtrade would have on people in Uganda. 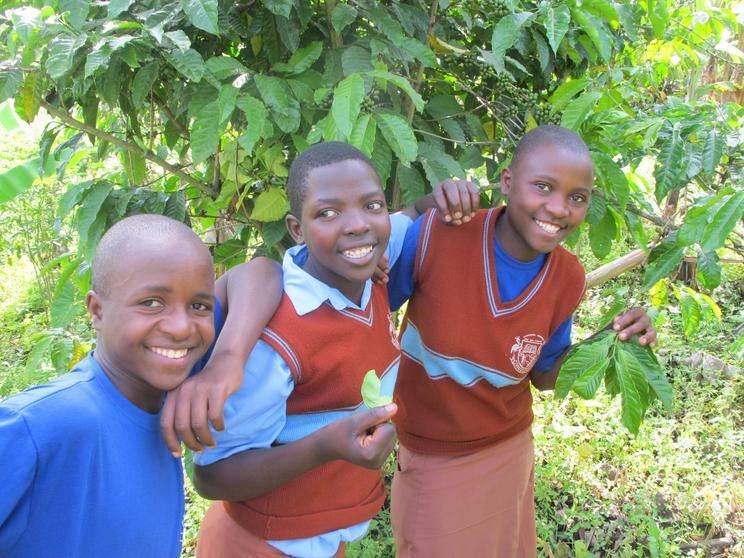 Several of the pupils in Uganda had families that worked on a Fairtrade certified Coffee plantation. As we drank our Fairtrade tea and coffee we could hear the benefits it was having to the environment and to the lives of real people. 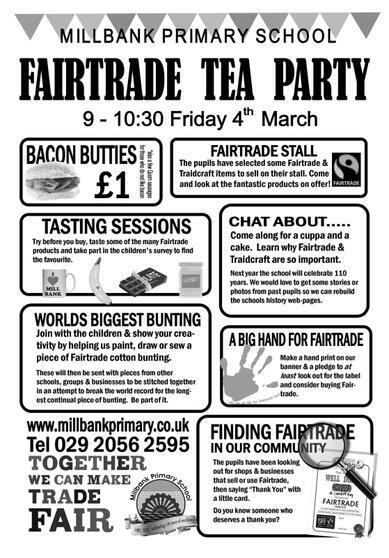 Often buying Fairtrade does not cost anymore than coffee that does not carry the logo, and part of the events we planned was to challenge the perception that some people have that Fairtrade is too expensive. All the money that we raised today we used to help our partner school in Nairobi Kenya. 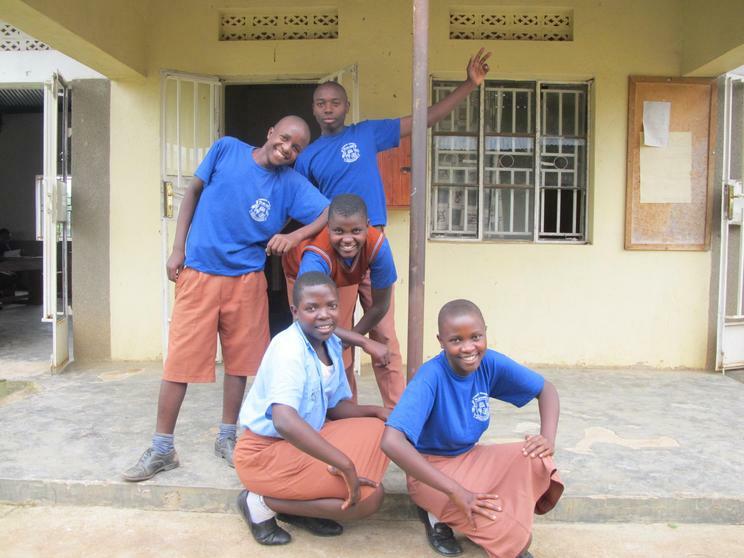 Earlier in the year we had raised funds to pay for a healthy nutritious lunch for all the pupils and this time to raise funds for a water tank to ensure that they had clean fresh drinking water when they needed it. Currently they only get water from the mains once a week and lessons have to stop so they can collect it in any containers they have to hand. 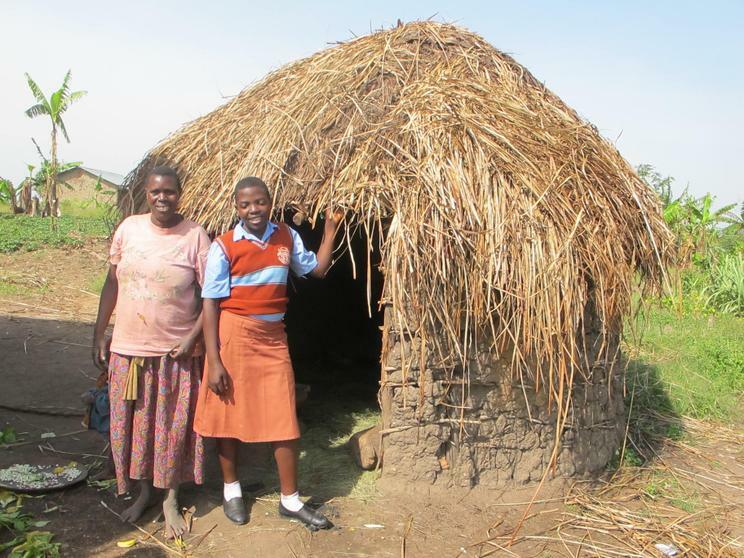 These are just tiny steps in helping people get the education that they deserve. 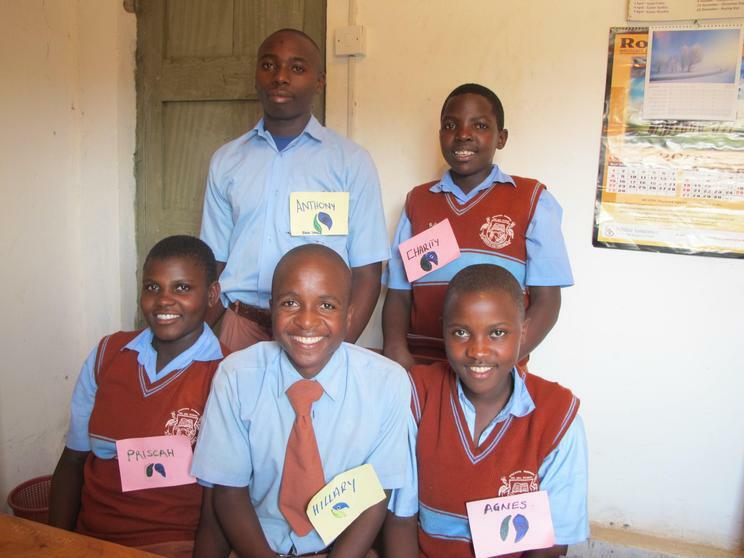 We learnt from our new friends in Uganda that buying Fairtrade is another way of doing that. 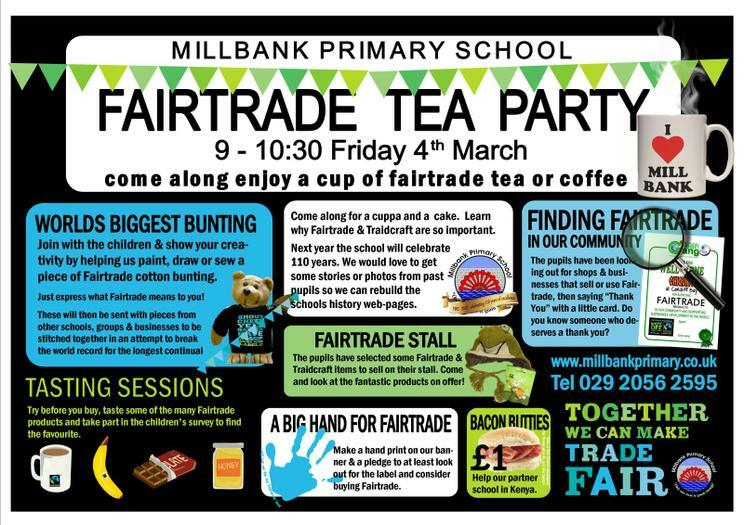 "It's great to see the pupils at Millbank getting heavily involved with Fairtrade fortnight and really enjoying it, ......The pupils were eager to tell me everything they had been learning about Fairtrade and how they are trying to raise money for their partner school in Kenya." 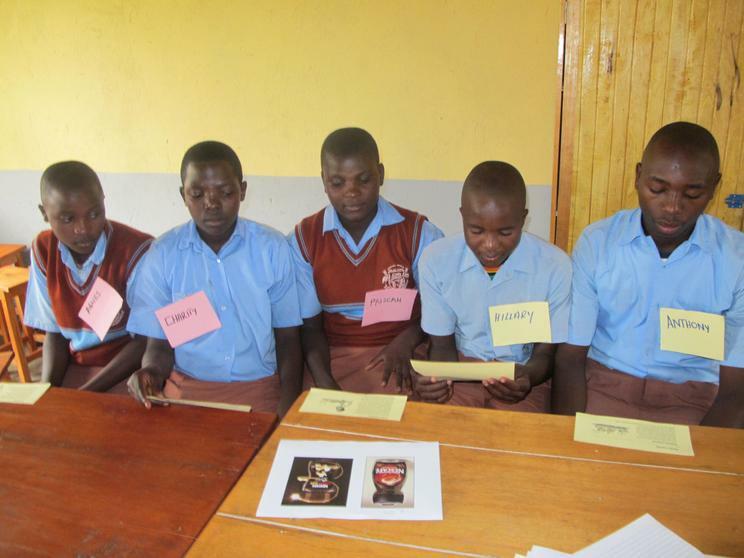 "Fairtrade fortnight is important for young people because it helps provide them with the information necessary to become conscious consumers." Kevin Brennan MP had come into school years ago as part of our work on promoting Global Education. (sadly the photos from that have been taken down by the council- we hope that they will put it back up one day). But you can also see when Aluned Morgan now the Baroness of Ely visited in 2007or Glenys Kinnock, or again in 2008 . This year theCAMPAIGN FOR GLOBAL EDUCATION's theme was about the number of girls who are kept at home to work or prohibited from going to schoool for other reasons. 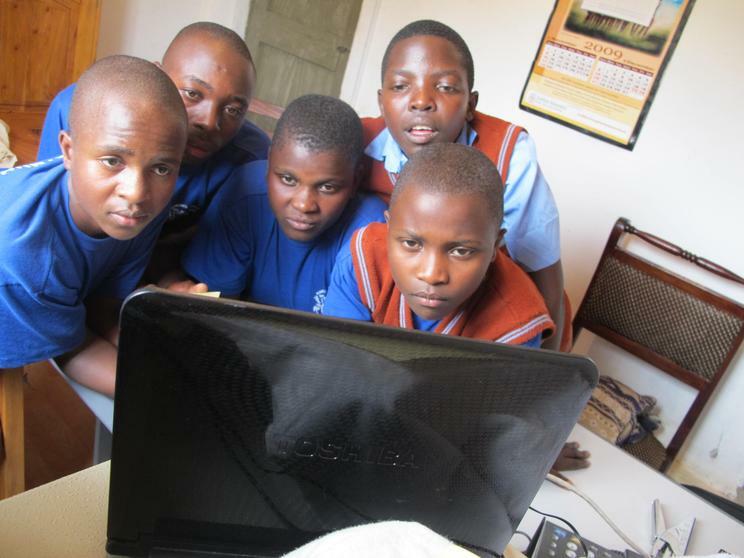 You can help by visiting SEND MY SISTER TO SCHOOL and make another buddy online. Do not forget you can find out lots about Fairtrade in Wales from the FAIRTRADE WALES website and the FAIRTRADE FOUNDATION website. 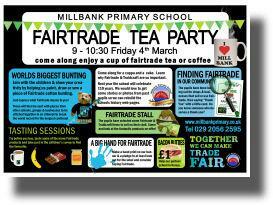 Please support FairTrade and look out for the logo when you go shopping!